Sleep is a magical potion that can heal anything and everything in your life from physical problems to mental stress. 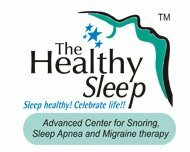 Therefore, the quality of your sleep is very important to maintain a healthy lifestyle. Snoring is noisy breathing during sleep. When you sleep the muscles in the roof of your mouth tongue and throat relaxes reducing the passage for air transmission. The more narrowed the airway the more difficult the airflow become casing the uvula and soft pallet to vibrate. People snore for different reasons. 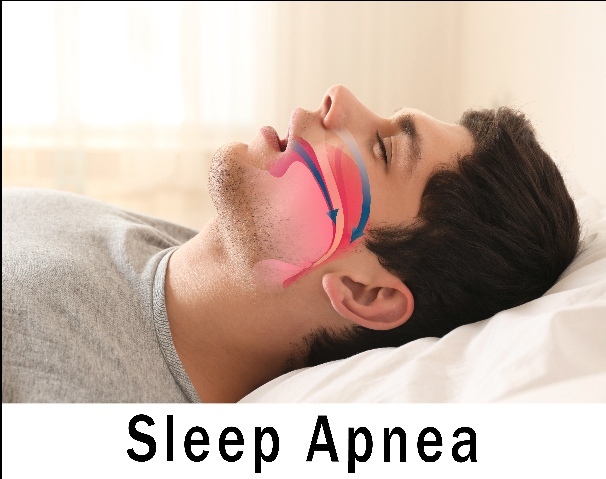 Therefore, it is important to find the underlying reason behind snoring. Monitoring your sleep pattern helps in identifying the root cause. Once you identify the root cause it is easier to find the ideal solution for improving the quality of your sleep. The underlying factors of snoring are many. It may be due to your age, overweight, sleep posture, smoking, alcohol intake, sinus problem, and many more. Snoring could indicate more serious sleep disorder like Sleep Apnea, in which your breathing is interrupted briefly for 4 to 10 seconds. This is a serious health problem that can even cost your life. If you are suffering from shortage of breath during your sleep, if you feel tired and fatigued during daytime, if you are not able to concentrate on your job, its high time to look into the matter seriously. Let’s take a drive through some of the simple lifestyle changes to prevent or reduce snoring and improve your quality of sleep. Obesity – “Bogeyman of all time” is one of the major cause for snoring. Surveys show that people with higher levels of BMI have larger fat deposit in their nasal cavity causing breathing difficulty, especially during sleep. It will engender many other serious conditions such as high blood pressure, diabetes, heart disease, risk of stroke etc. Excessive weight can be curtailed by a sensible weight loss and exercise program. Try to create a balance in your daily lifestyle through a well-balanced diet and a planned exercise regime. People have a greater tendency to snore when they sleep on their back. When you sleep on your back your tongue and soft palate collapse to the back wall of your throat leading to blockage of the airway. Sleeping on your side may alleviate the problem to a great extent. Raising the head of the bed by a few inches, using an Anti-Snore Pillow etc. helps in improving the neck position thereby easing the airflow. Keeping a regular sleeping and waking hours plays an important role in improving the quality of your sleep. Long working hours without sleeping makes us over tired resulting in our throat muscles becoming more floppier when we finally hit the bed. A cool dark room with a comfortable bed helps you to get a good sleep to a great extent. Cigarette smoking adversely affects the lining of the nasal cavity and throat which results in tissue inflammation and consequent snoring. It is advisable to completely quit smoking thereby restricting serious illness to encroach into the happiness of your life. Alcohol consumption before bedtime is a big no-no. Alcohol relaxes mucus resulting in snoring. It is advisable to avoid alcohol a few hours before going to sleep. A custom-made Oral appliance may assist you in keeping your airway open by moving your tongue and jaw. This can be done with the help of a dental specialist and a sleep specialist to make sure that the appliance is working as intended. “Breakfast like a king, lunch like a prince and dine like a pauper.” This tells everything. Big meal forces the digestive system to work at night relaxing the throat and tongue muscles. Avoid heavy food, dairy products, and spicy food at night. Swollen nasal tissue due to dry air is another reason for snoring in people. This can be solved by keeping a humidifier in the bedroom. It is always recommended to create a balanced lifestyle for a healthy sleep but addressing the underlying reason behind your sleep disorder immediately is equally important. 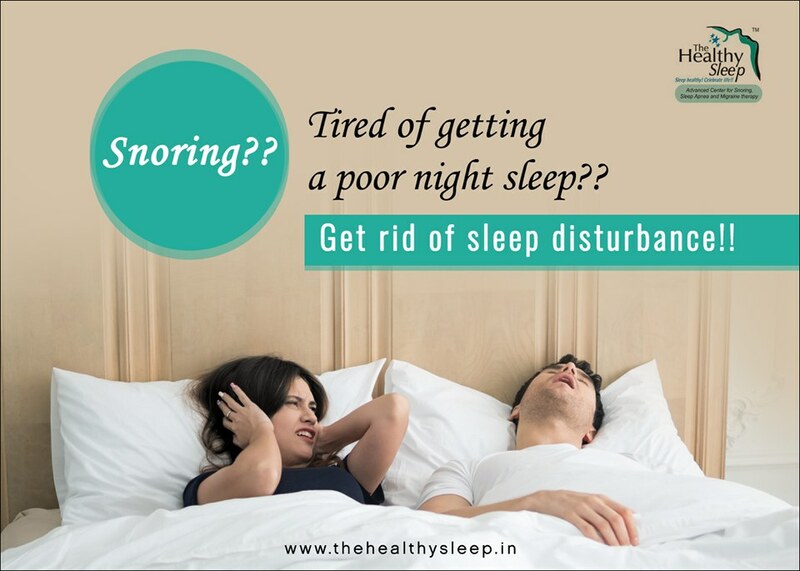 “The Healthy Sleep” – Advanced Center for Snoring, Sleep Apnea, and Migraine is the first center in India to provide Oral Appliance Treatment for Snoring. Under the guidance of Dr: Krishnan.A.Subramanian, the center provides you with the best sleep disorder treatment in Kerala and Sleep Breathing Disorder Remedies in India. We are committed to stand hand in hand to rediscovering your sleep.